Does your child receive speech therapy from their school district? Do you wish that therapy could continue through the summer months when school is not in session? Are you worried that the advances your child has made toward their speech goals during the school year will be lost if they take a few months off from therapy? Lil’ Chit-Chat in Menifee is pleased to offer special supplemental speech therapy for students during the summer months. We have found that often, if a student takes a lengthy break from their speech therapy sessions, progress stalls and momentum is lost. Some children even regress when there is a lapse in the speech therapy process. 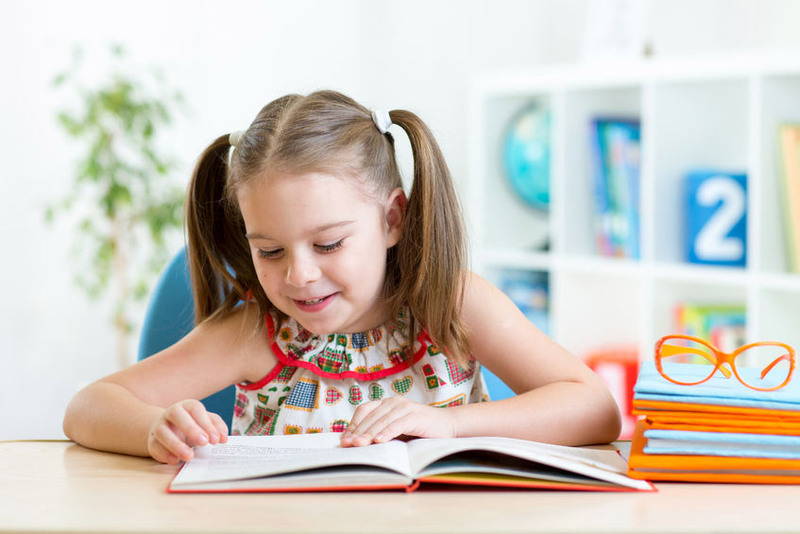 By continuing speech therapy sessions, your child can keep building on what they learned during the school year and continue advancing toward their goals. When you partner with Lil’ Chit-Chat for speech therapy services, we will meet with you in your Menifee or Temecula Valley home to go over any paperwork you have from the school district. That way, we can determine what your child’s goals are, and how far they have already progressed toward them. We will then make an individualized plan for your child’s summer sessions that fits within the framework of their current plan to keep them moving toward those goals. Typically, we will schedule 1-3 sessions per week, depending on how far along your child is in the therapy process. While we are a private speech pathology clinic that does not accept insurance, we do provide all of our clients with a superbill and diagnostic (DX) codes, which you can then submit to your insurance company. We have found that many of our speech therapy clients receive full or partial reimbursement from their insurance companies for our therapy services. We’d love to talk with you about your child and how you can keep them on track with their speech therapy goals during the summer. Please contact us if you have any questions, or if you want to schedule a free speech therapy consultation in your Menifee, Murrieta, Temecula or Wildomar home.